Sign up for Broadjam today to follow Bunny Rugs, and be notified when they upload new stuff or update their news! 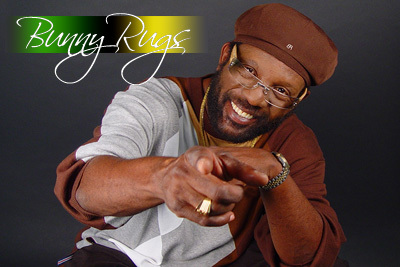 10-time Grammy nominee ‘Bunny Rugs’ is a Jamaican icon and, the most recognized voice in Reggae music. 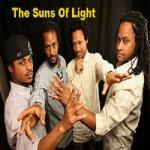 He has spent years in the studio recording with some of the biggest names in Reggae and mainstream music including Stevie Wonder. Along with a stellar solo career Bunny Rugs is also the lead singer of the Reggae super group 'Third World'. Along with his Spring 2005 release of his What-a-World album, Bunny has a new release in late 2006 of his new incredible album called "I'm Sure" (available here online now). Not to ever slow down Bunny also has an incredible Reggae-Pop release of his newest album called "I Wanna Dance". This follow up album will be available in early 2007. With its release Bunny is well represented in the current music scene. To learn more about Bunn Rugs go to www.bunnyrugs.com.